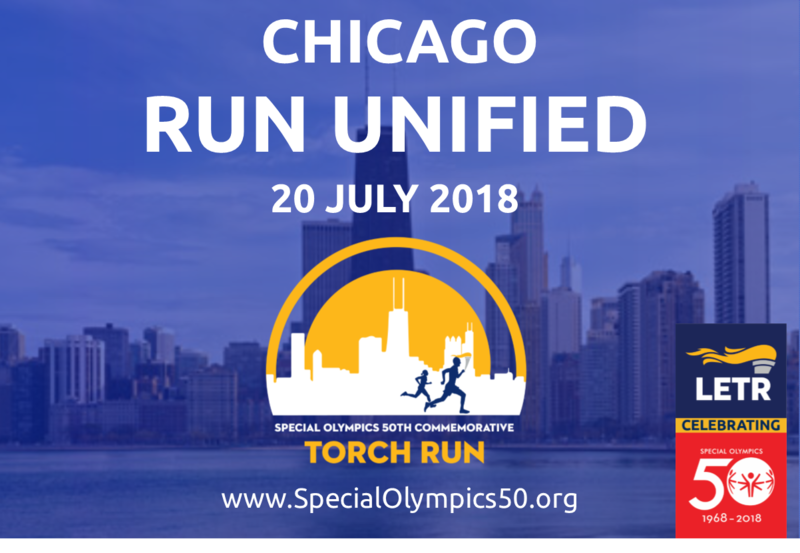 First-Ever Special Olympics Unified Cup – Be sure to join us for the Unified Cup Championship matches at Toyota Park on Friday, July 20. Click here to get your FREE tickets! 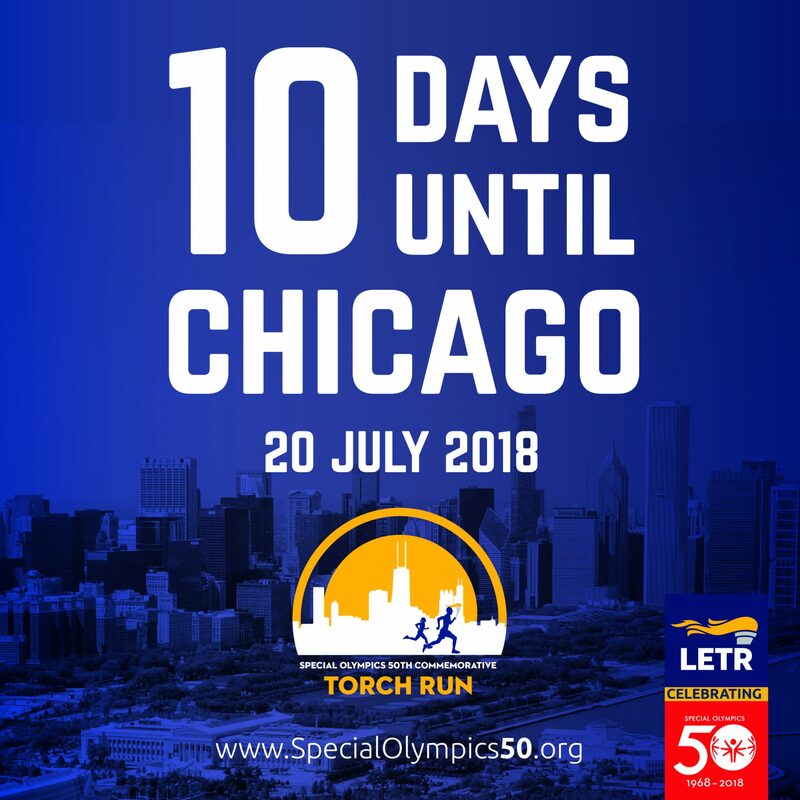 Global Day of Inclusion – On July 21, Special Olympics invites you to return to Solider Field – the birthplace of the movement – to celebrate the Global Day of Inclusion! This FREE festival will offer sports, interactive games, exhibits, delicious food offerings and live entertainment! 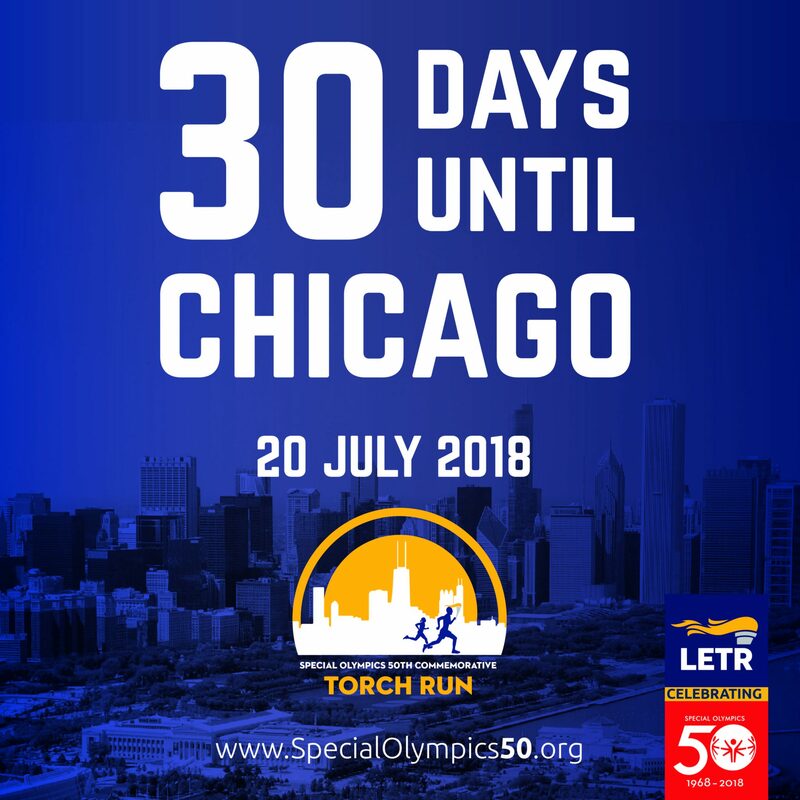 Commemorative Torch Run – Join Law Enforcement personnel, Special Olympics athletes and general supporters as we carry the Flame of Hope through Chicago to the Eternal Flame Ceremony at Soldier Field. 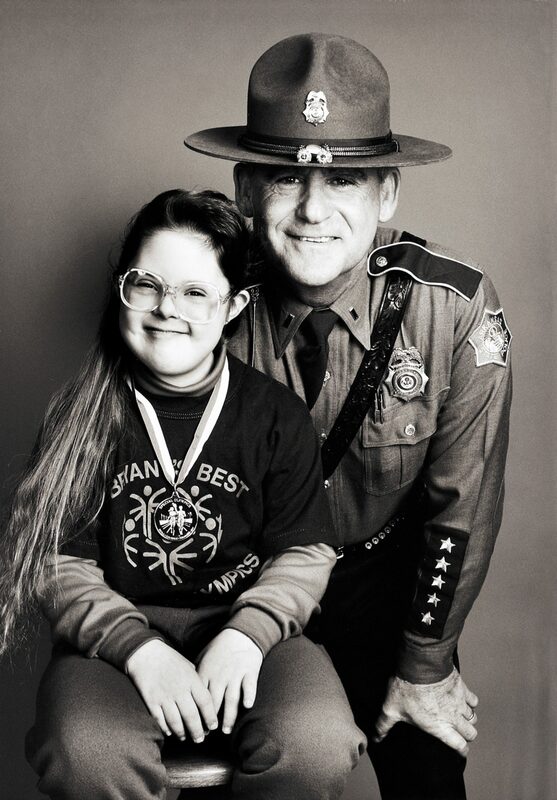 Global day of Inclusion Concert – Social Function Productions, Chance the Rapper’s production company and Special Olympics have partnered to produce the Special Olympics 50th Anniversary Celebration Concert featuring headline performances by Chance the Rapper and musical performances by Usher, Francis & the Lights, Smokey Robinson, Daya, Jason Mraz and O.A.R. 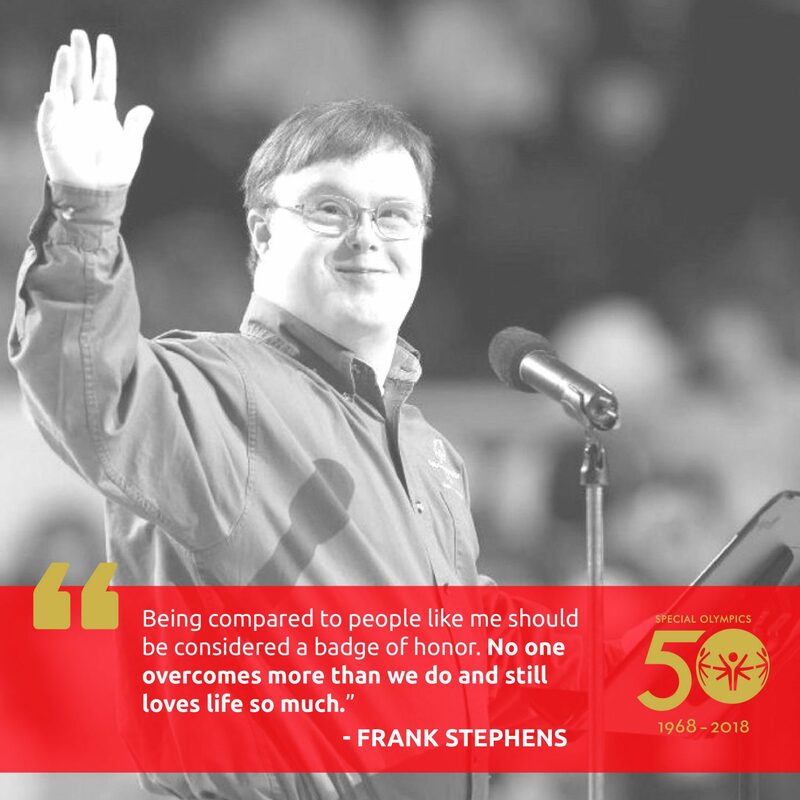 Click here to purchase your tickets and be part of this historic celebration. 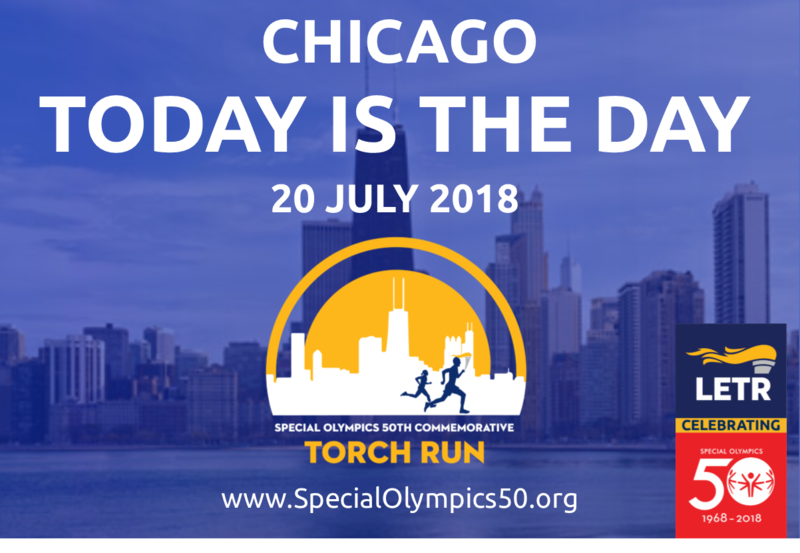 Special Olympics will be offering shuttles from the Hyatt Regency Chicago to Solider Field the morning of the Commemorative Torch Run. 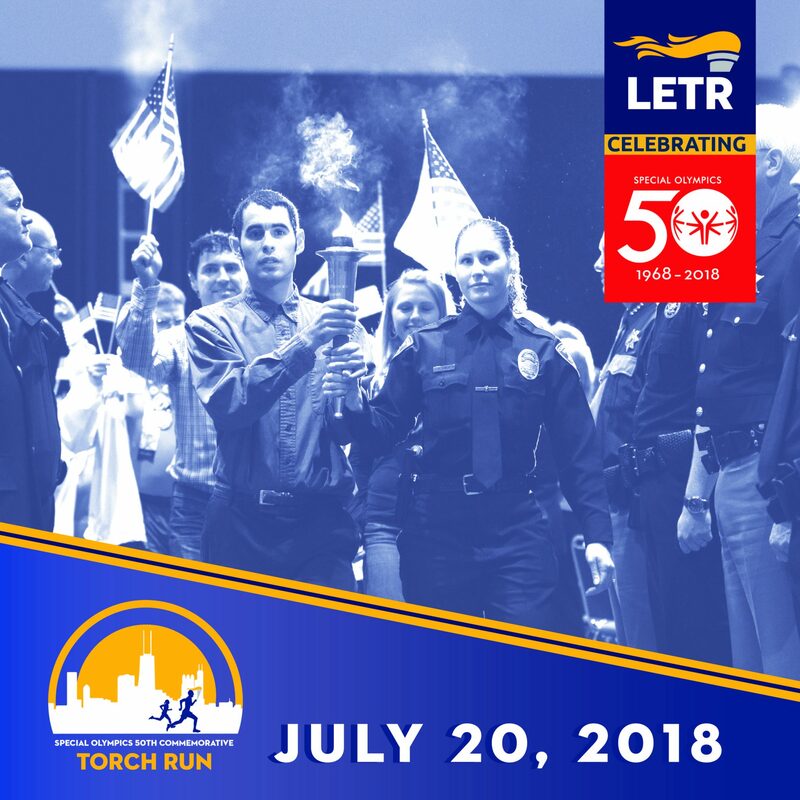 Shuttles will begin at the Hyatt Regency at 7 a.m. on July 20 and will continue until 11 a.m.
Return shuttles will be available from 12:30 p.m. – 2 p.m.
Commemorative Run participants are welcome to park at the Waldron Parking Deck the morning of the Commemorative Run. 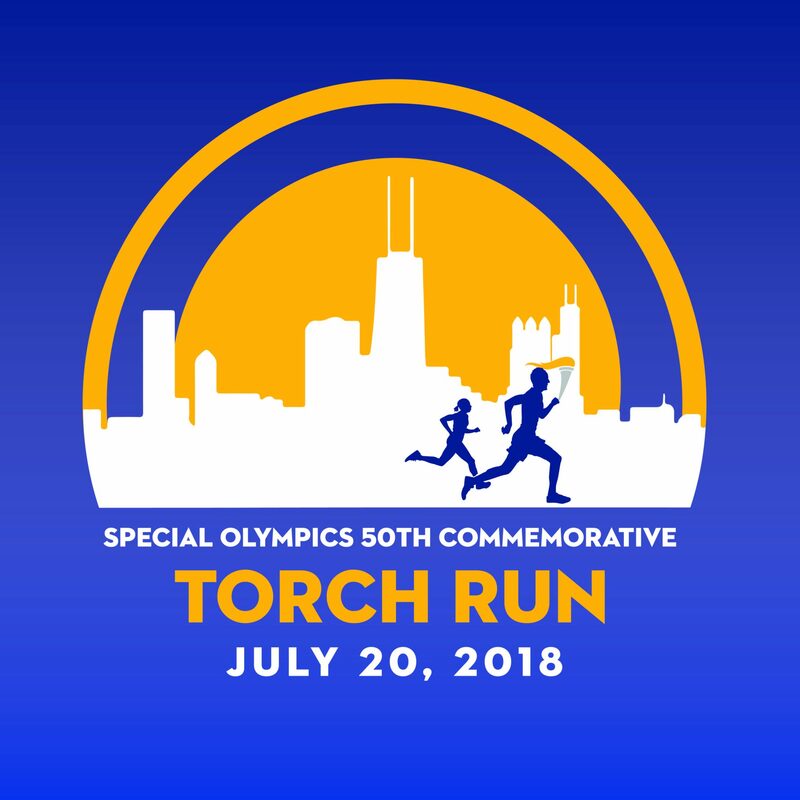 Parking is free and will be available from 7 a.m. to 2 p.m. for Commemorative Run participants ONLY. All vehicles must be removed from the Waldron Parking Deck by 2 p.m. If you will need to leave your car beyond that time, please use the Solider Field North Garage.